Published 十一月 24, 2012 at 3056 × 4592 in Kardinal Offishall, K’naan, Mia Martina Heats up the ARGOS Fever! 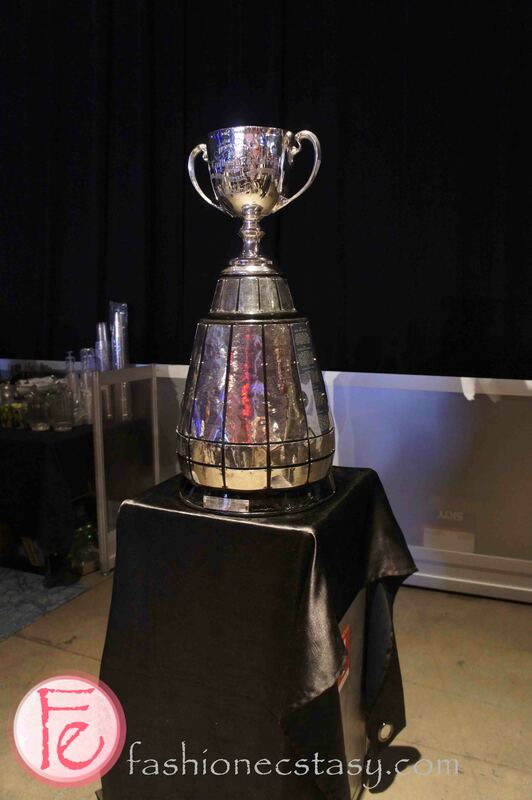 – 100th Grey Cup Festival: TELUS Players Party. - Fashion Ecstasy on 十一月 24, 2012.